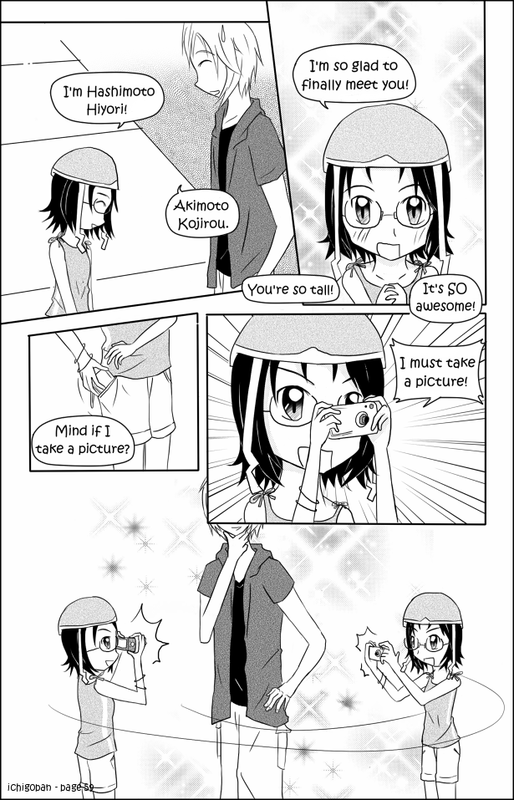 Pretty awesome, huh, Hiyori? xD I completely understand! And look, it's a new vote bonus! 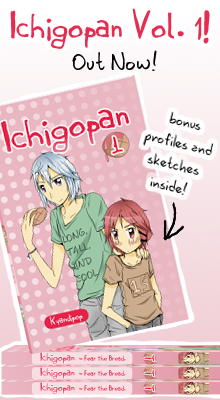 ^^ Vote for Ichigopan to see a sketch of Daisuki-kun!